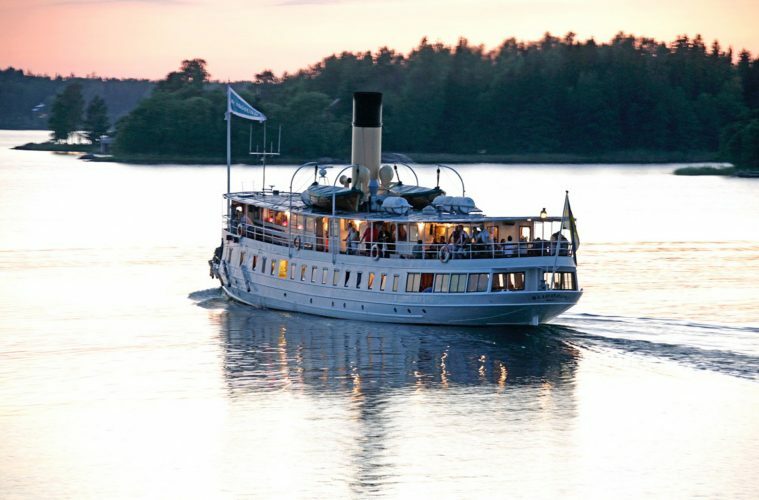 Welcome onboard the 100-year-old steamship Blidösund for an evening cruise with live music, great food and drinks. We take you through the inner parts of the labyrinth of islands, returning back to the city in the sunset. Welcome to a variated mix of blues, jazz and pop. New bands every night. 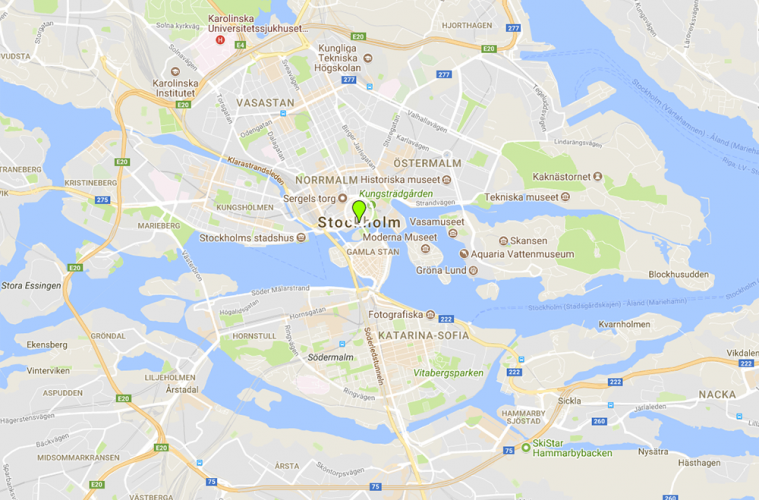 Blidösund also offers day cruises to the outer archipelago, lunch tours and more.